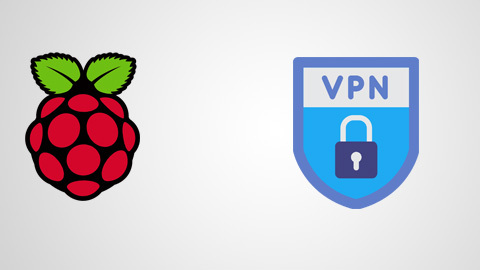 A simple guide on how to set up a personal secure VPN with OpenVPN on your Raspberry Pi for private and securely encrypted network for usage on untrusted networks and to avoid blockage. 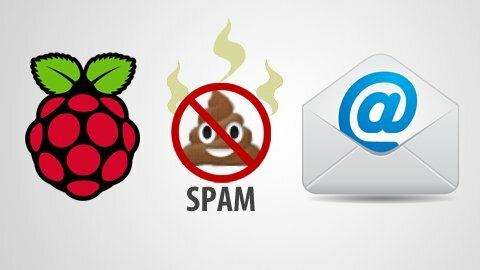 Having SPAM problems on your brand new Raspberry Pi Email server? Well, worry no more! 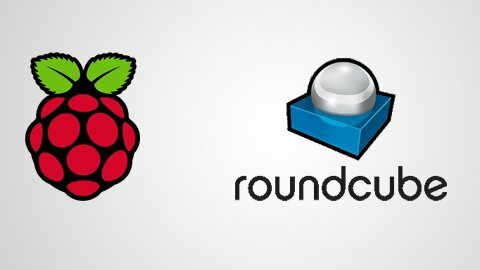 This few steps guide will make you forget about the mere existence of SPAM. 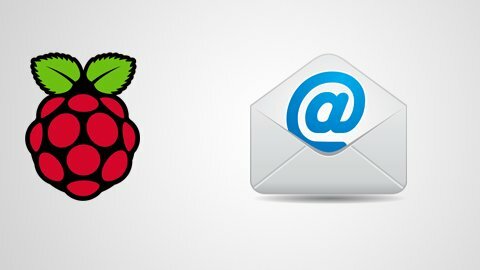 Installing a Web-based Email client for your Raspberry Pi Email server, to be able to read and send your Emails. You have created that Email server of yours. Now how about you level it up!? This step by step tutorial will teach you how to Improve the credibility and security of your Email server in every single aspect. 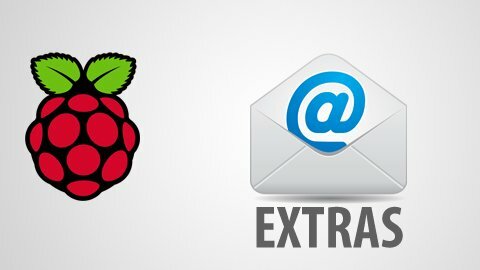 You've always thought of making your very own Email server? This article makes it possible in a few easy to follow steps! Enjoy your brand new Email server. 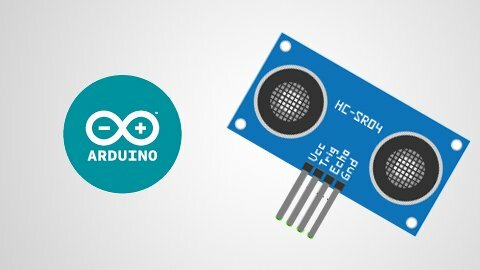 Arduino and Ultrasonic distance sensor provides 2cm - 700cm non-contact measurement function, the ranging accuracy can reach to 3mm. 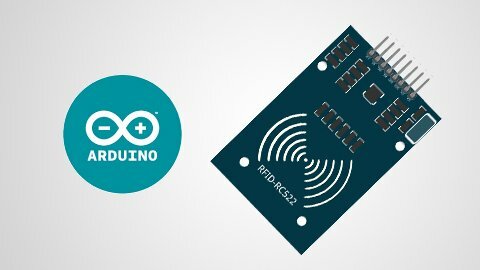 This Simple project on Arduino board allows you to explore the NFC door systems and create your own. 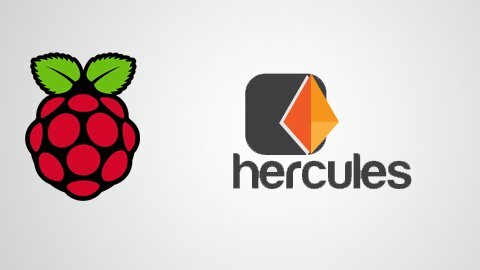 This Hercules start script is slightly improved, uses server status check and logging. 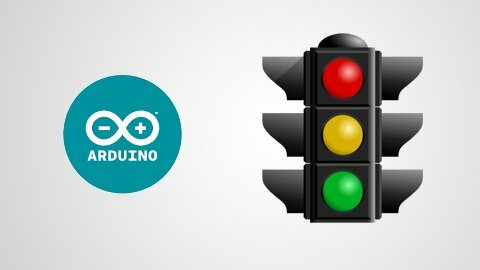 Arduino Traffic Lights - Fun project for beginners, will get you started with microcontroller assisted programming in a fun and interactive way. 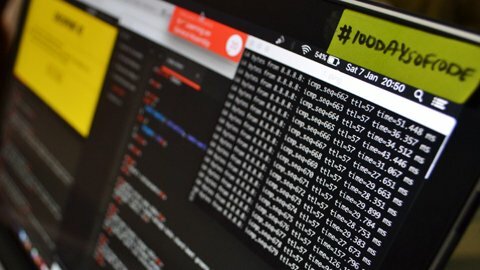 A set of guidelines that will help you to survive your first 24h+ hacking event and enjoy it a lot! Perhaps, it will help you win something, as your basic needs for your hack to succeed will be covered. 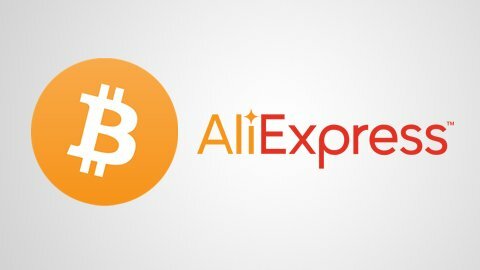 Shop on sites like AliExpress, Banggood, Gearbest with your Bitcoins, is now possible, thanks to the service ShopAwl! 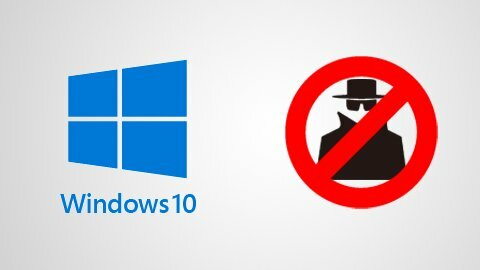 Make your Windows 10 computer work faster by disabling spy software and improving performance even on weak computer. 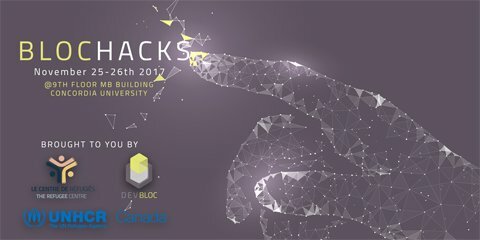 Yet Another Hackathon! 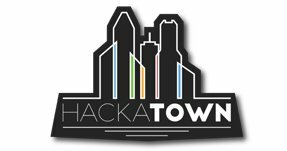 Smart City themed hackathon, called HACKATOWN. 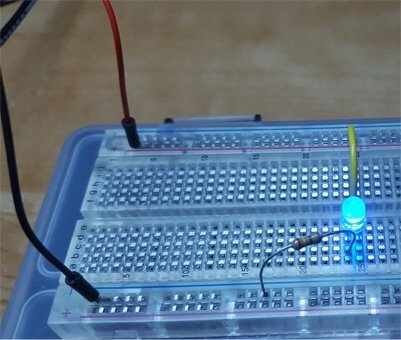 Mod a travel power adapter to provide your breadboard project with needed voltage and current.